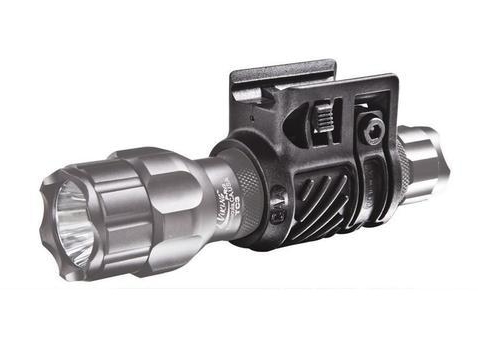 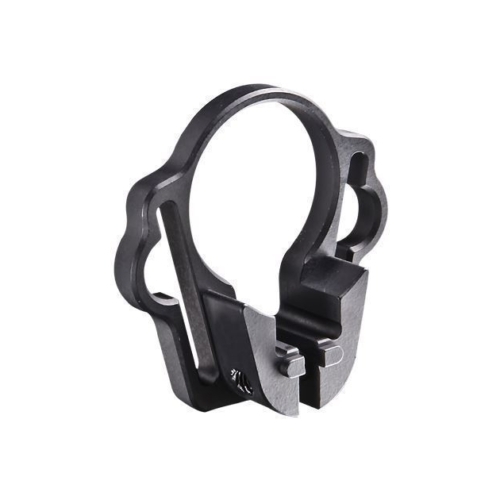 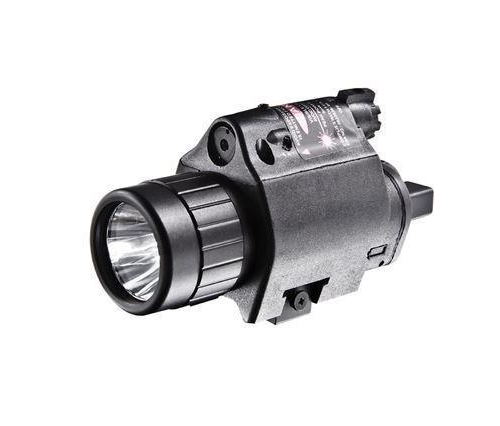 This PLSQ Tactical Low Profile Flashlight Mount locks securely on to an ordinary Picatinny rail, offering plenty of choice of mounting points for a flashlight or laser of up to 19mm diameter. The PLS34Q Tactical Low Profile Flashlight Mount is equipped with a quick release system that makes detaching the mount easy, and the low-profile design ensuring no interference with your weapon’s operation. 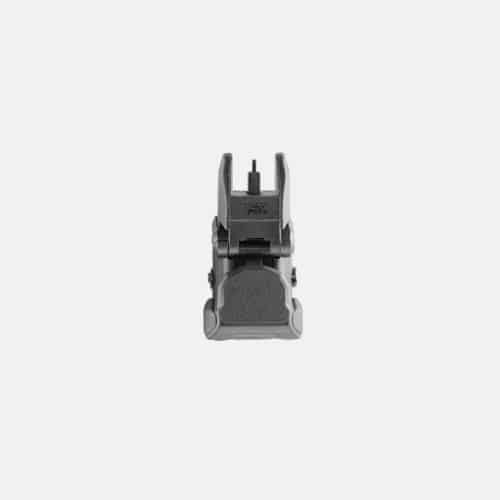 The open back leaves the on/off button of your laser or flashlight unobstructed for easy thumb access with a vertical grip. 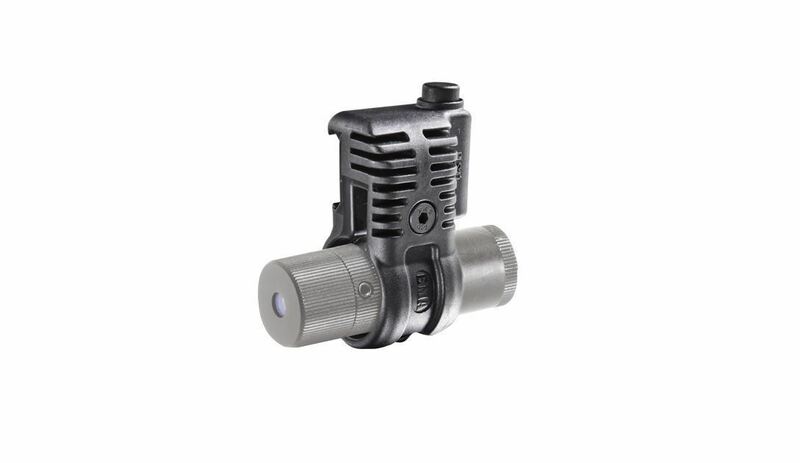 Constructed of reinforced polymer, the Tactical Low Profile Flashlight Mount nearly eliminates light compatibility concerns by conveniently including everything you need to mount.